This can’t seriously be the album cover, right? 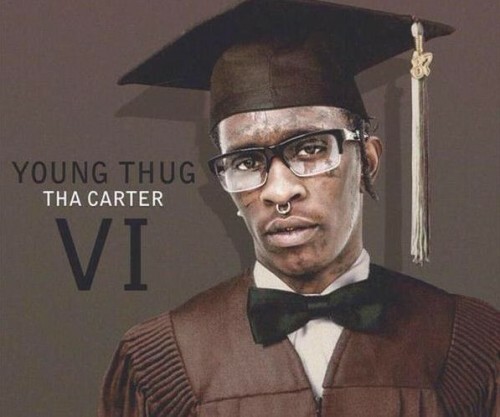 Either way, here goes the first single from Thugga Thugga’s upcoming album Tha Carter VI. And no, I’m not one of the people who will get bent out of shape about the album title. It is what it is. As long as the music is fire I could care less.